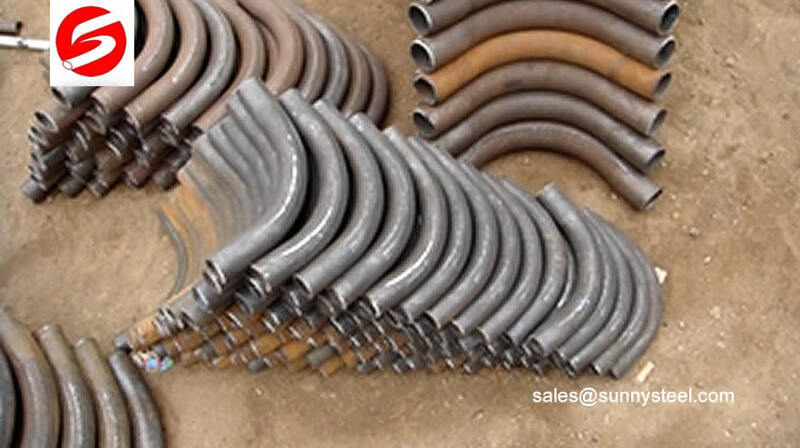 The small size pipe bending is used to change the direction of run of pipe. 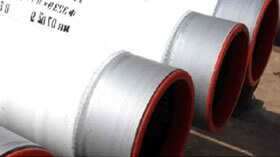 Pipe bend, Bend pipe, Pipe bending, ANSI, ISO, JIS and DIN Standards, Measures 1/2 to 56 Inches. The bend is used to change the direction of run of pipe.it advantage is can matach long distance transition requirements,so it is commonly that bends dimension according to customer design. usually,the bends consist of 3D, 5D, 7D and 12D series. 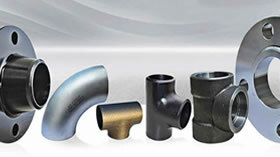 End bevel: according to the bevel of welding pipe fittings construction all the size can product according to the clients' requiry.